A simpler but still rich clams are also part of the wide array of seafood selections, together with the delicious and prime mussels. Types of crabs such as the Blue Swimmer Crabs and Curacha are also featured. Enjoy their tenderness and juiciness with prawns that are of perfection—truly are gourmet’s delights. Cucina offers a versatile dining experience complemented by a well-curated spread of international cuisine that are heavy on flavours and is made from superior ingredients. From the usual symphony of taste, it is consistently seen in bringing something new to the table with different station highlights. The talented kitchen team never stops in its pursuit on what the market wants when it comes to culinary cravings. 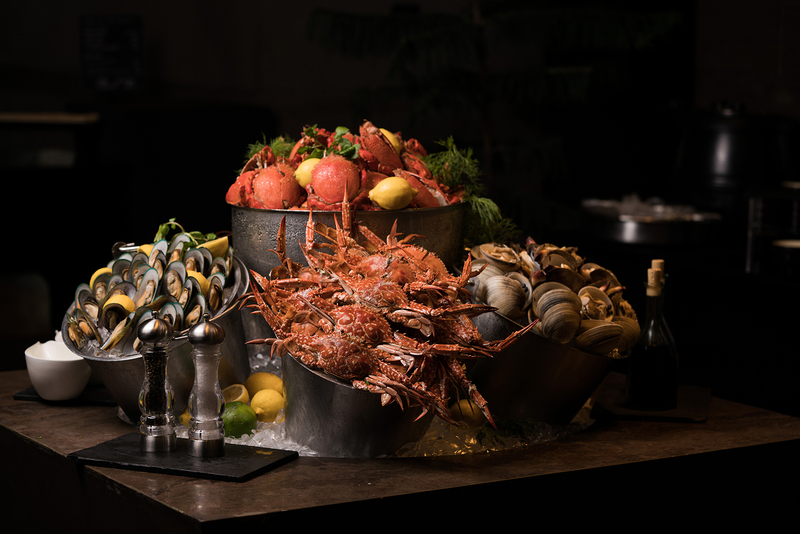 With the new seafood station coming this month, make each celebration even more bountiful. To know more about Cucina and the other signature dining outlets of Marco Polo Ortigas Manila, visit www.marcopolohotels.com.